Zoho Suite of applications provides businesses with a multi-channel CRM solution that is coveted globally. With the appropriate implementation of Zoho Projects, Mails, Books, etc. businesses owners are sure to gain a competitive edge in their line of industry. 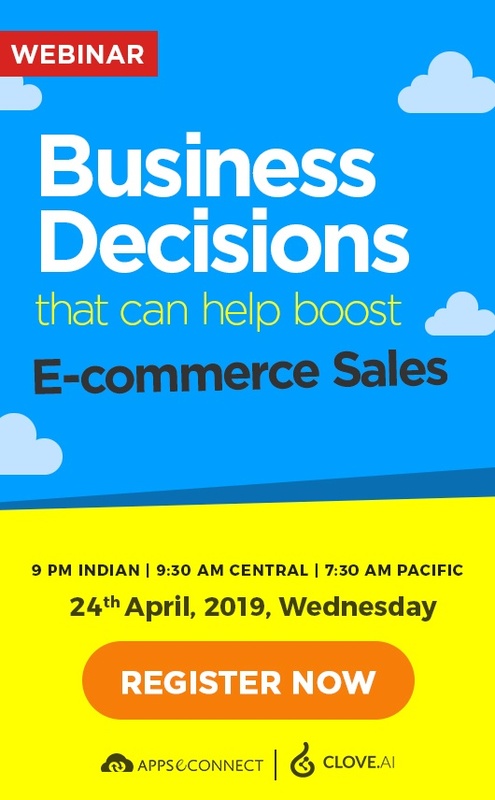 With the growing diversity of multi-application usage within the eCommerce industry, Zoho provides unparalleled business modules for sales, finance, IT, human resources, etc. However, it is beyond the capabilities of a business owner to set up and implement Zoho in his business all by himself – the complexity involved requires correct expertise. Innovatek SARL is a Zoho Certified Partner and is highly experienced in Zoho development, implementation and consultation for Micro, Small & Medium Businesses in Lebanon & MENA Region. 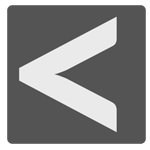 Innovatek SARL is a group of technology consultants, with vast experience in Business Application Solutions & Managed Security Services. They automate business processes by removing repetitive tasks, double-entry of data and bottlenecks in any business. They have provided the best strategies to their clients during the integration processes of Zoho with other applications. APPSeCONNECT feels great to introduce Innovatek SARL as the Reseller/Implementation partner of APPSeCONNECT in the MENA region, helping businesses with Zoho implementation. With this partnership, Innovatek SARL can deploy and customize Zoho, based on the user’s requirement. They have also gained certain rights and privileges of the APPSeCONNECT platform which would facilitate easy integration. With the help of this collaborative association, we hope to expand the Zoho community globally and provide companies with the best-suited solutions. 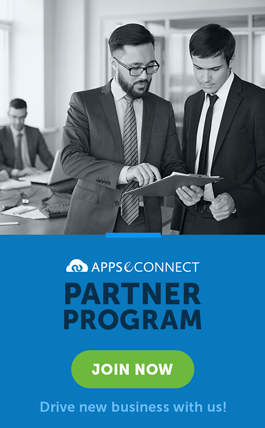 Become APPSeCONNECT Partner Today! Now, you can easily integrate your Zoho CRM with the ERP system to automate the business process! Aspiring Poet, Author & Blog Writer. Loves to read and travel. He is a tech-savvy and has pioneered in On-Stage Live Performances. He has also written scripts for short movies and theatres in various projects!